When you want to travel with Airbnb in Myanmar / Burma you can go to bigger city’s like Yangon and Mandalay but you can also find places in little villages. In Myanmar / Burma you can’t find a lot of places where you can stay with Airbnb but have in mind Airbnb is upcoming in Myanmar / Burma. On this moment (feb 2015) there are only 75 houses on Airbnb in Myanmar / Burma. Advantage of Airbnb is that you can rent nice villas, houses, appartents and share them with traveling friends. 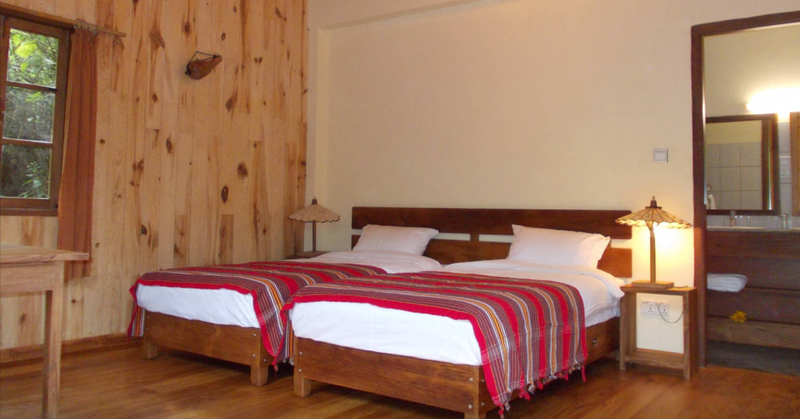 Hopefully the people in Myanmar / Burma will discover Airbnb fast and put their appartments and houses on the website. Sometimes you need some privacy. 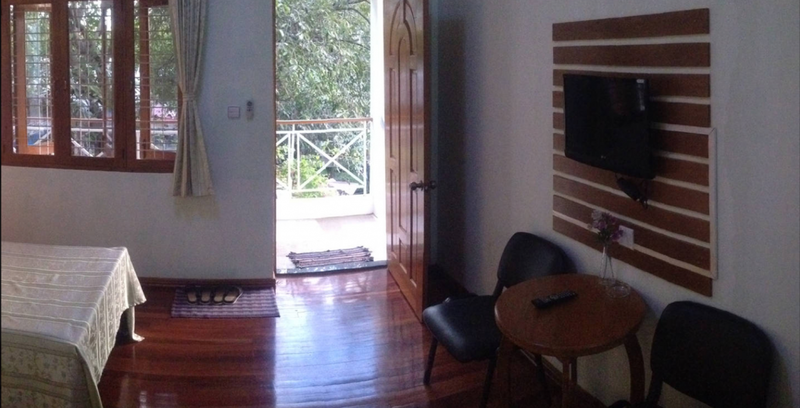 Airbnb in Myanmar / Burma is a good option to get provacy for a good price. But when you’re looking for normal dorm rooms or hostels other sites like hostelworld and hostelbookers are less expensive. The reason is thats Airbnb has a limit for the price. The hostels cant go lower than eight euro where other sites don’t have the limit. When you like Airbnb and the personal stay’s in every big city you can get a room for 8 euro. But just give it a shot, just look and maybe you’ll find a nice place!